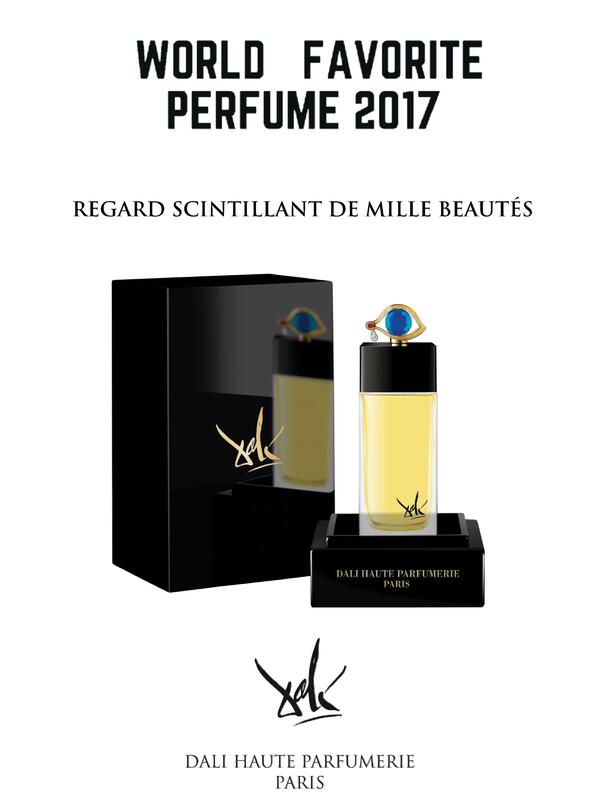 At the beginning of 2018, the advice of the perfumes masters and specialists across the world is unique: as winter is settling and cold season is embracing us, our body needs a perfect balance of Mandarin to reconnect us with the summer and warm tones of sun, coupled with the scent of Turkish rose renowned for aroma and stamina, offering optimism to the wearer. This is offering a unique combination for winter days, perfectly balanced to give dynamism and energy to the body, to offer the promise of summer and strength of cedar. 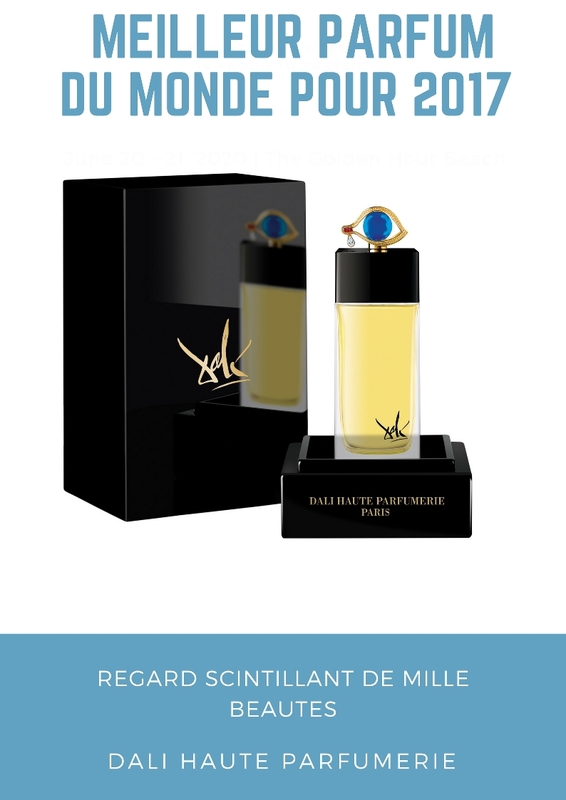 All these are encompassed and enriched by the savor of ambrette seeds known as “musk seeds” by royal perfumers in the 18th century, as their delicate scent also had a sensual and intimate dimension.